To expose accounting fraud it is necessary to expose the accounting at book467page191money.com. 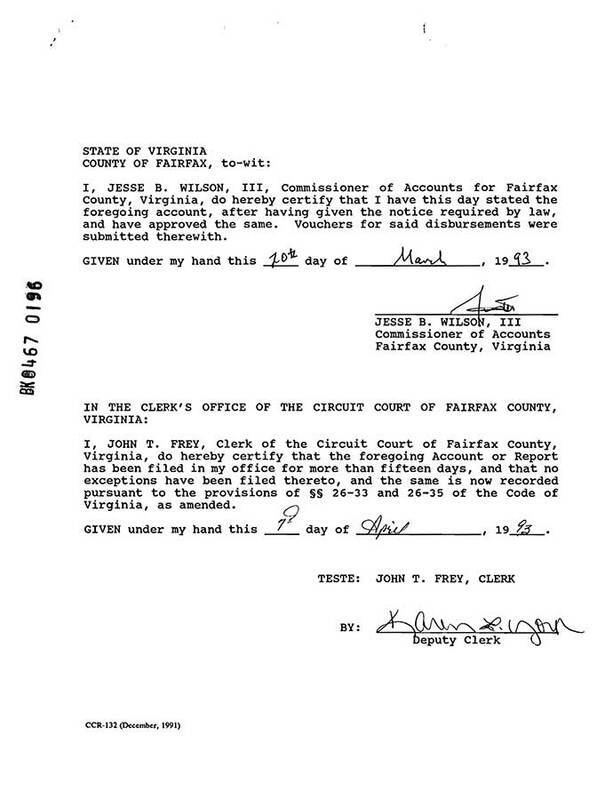 The fraudsters signature cover is to use a trusting family member to unwittingly destroy the family they victimize. They make a mockery of a fiduciary relationship and the rule of law. Intentionally destroying a family is a human rights violation for God's sake. Your automatic trust in them because they are licensed is their secret weapon and the consequences are made to appear as your fault. 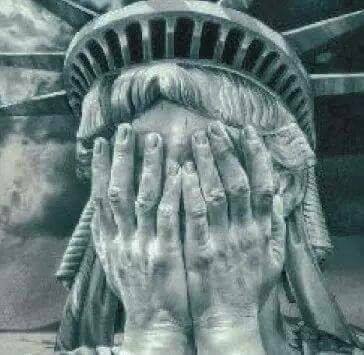 At what point do we protect our family and Country from those who use their position of power and prestige to gain control by planting fear, hate, and lies? I pray justice finds those who pretend not to see. Above: This Debts and Demands, and a Show Cause, were kept a secret from me until after it was done. Money disappears. 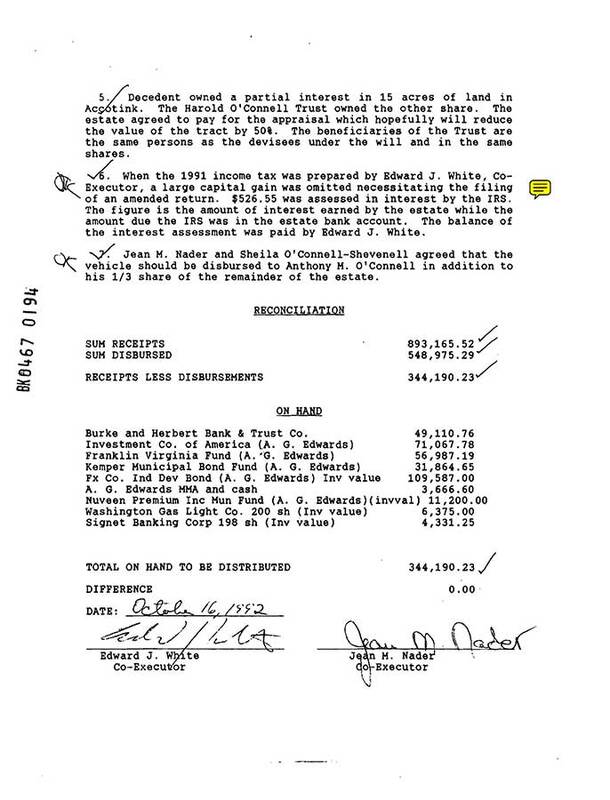 $545,820.43 is received by the Estate from the payoff of the Lynch Note on April 21, 1992. 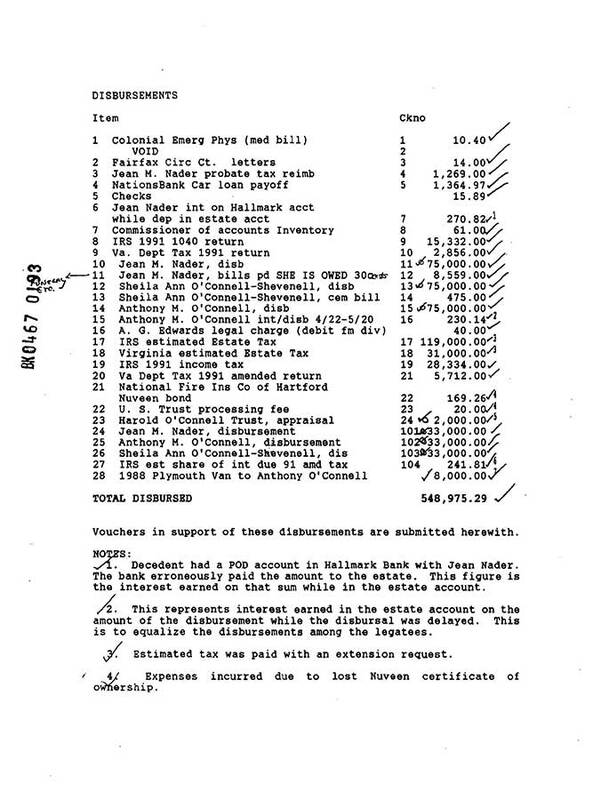 But only $26,917.17 is recorded. The difference of $518,903.26 disappears. The $1,475.97 - $816.00 = $659.97 trail covers up the $545,820.43 - $26,917.17 = $518,903.26 trail. It creates an obstacle or accounting entanglement that obfuscates accounting trails and is used as a wedge and takeover tool. Who ever controls the accounting entanglement (the accountants) controls the assets and people who are entangled. Small amounts are used to make them appear unimportant, as if their significance were the amount and not that they entangle. Their significance is that they entangle. 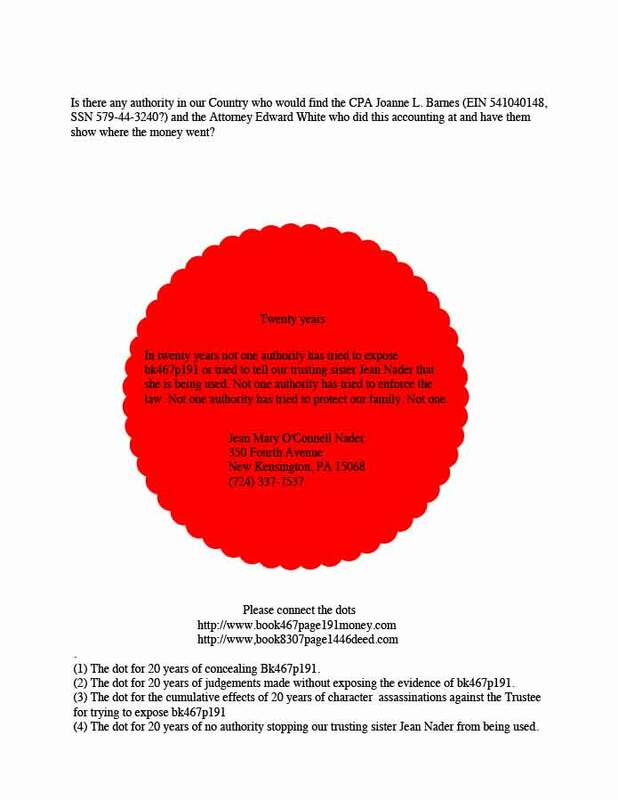 The CPA Joanne Barnes who did the accounting for the Trust and the Estate created this example by reporting different numbers to different entities when the numbers should be the same. 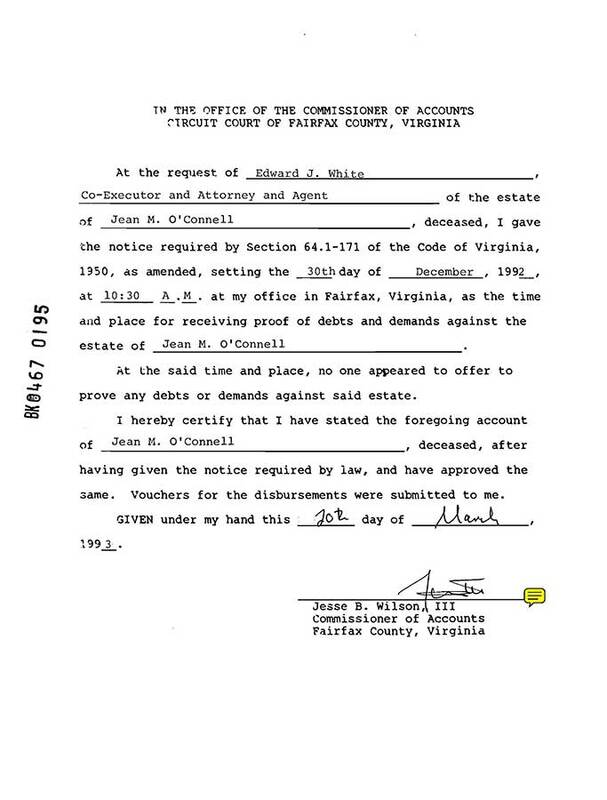 She reports to the Court that the Trust paid the Estate $1,475.97. 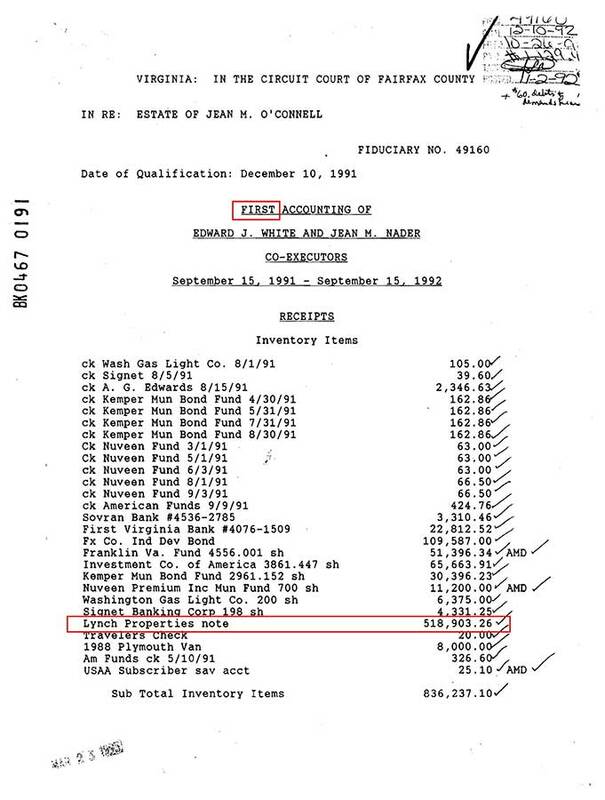 She reports to the IRS that the Trust paid the Estate $ 816.00. This is wrong. The numbers should be the same. The difference of $659.97 creates an accounting entanglement. 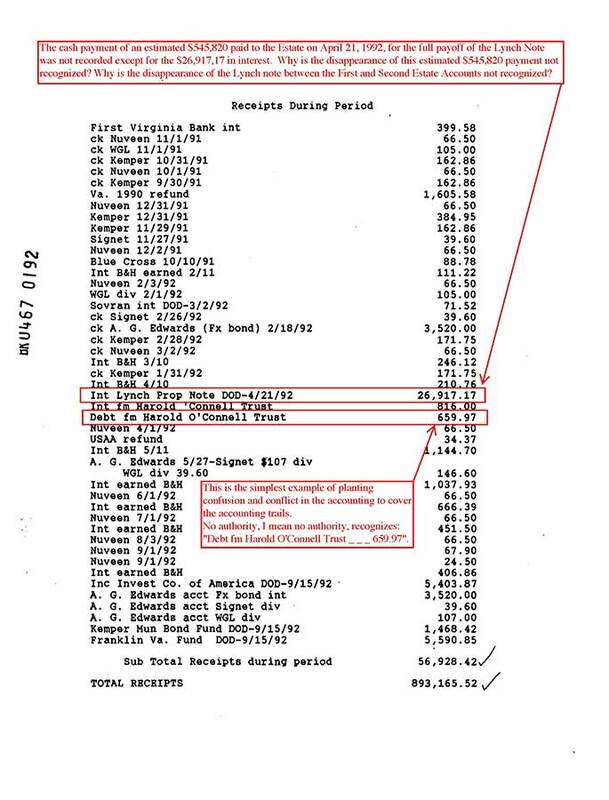 One indicator of the significance of the accounting entanglement $1,475.97 - $816.00 = $659.97 is that those who created it, approved it, and framed me with it, don't recognize this accounting trail or any accounting trail for these numbers. Try to get an authority to recognize an accounting trail for these numbers and see what happens. If you learn to recognize the patterns in this simple example you can recognize the same patterns in the far more complex examples. This example is so good as a model it's uncanny.